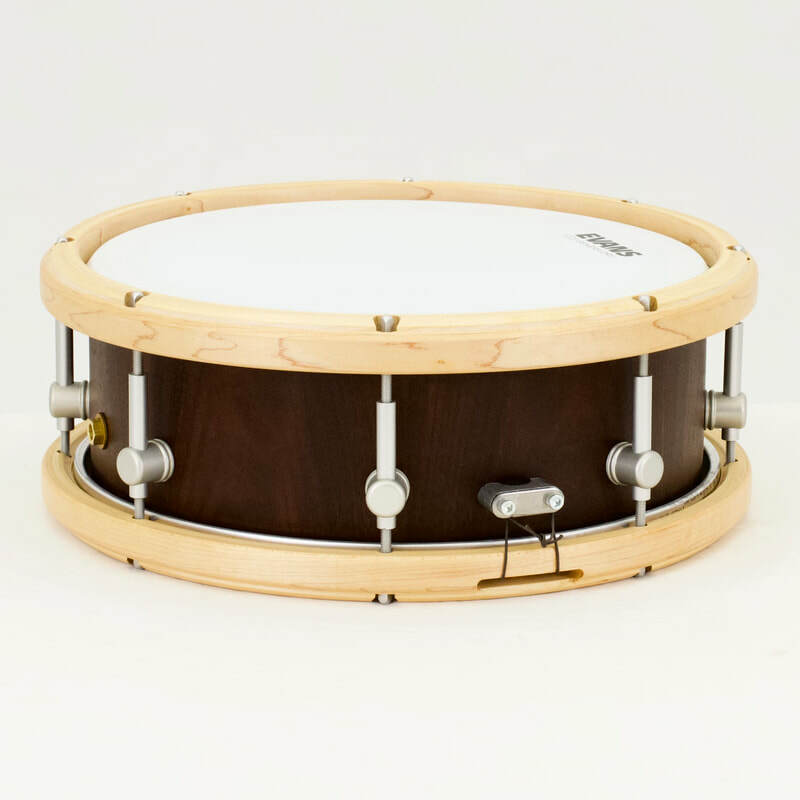 This is a 100% maple 4-piece TreeHouse custom drumset that includes a 4x14" snare drum, 7x10" mounted tom, 10x14" floor tom, and a 16x18" bass drum (all sizes are depth x diameter). 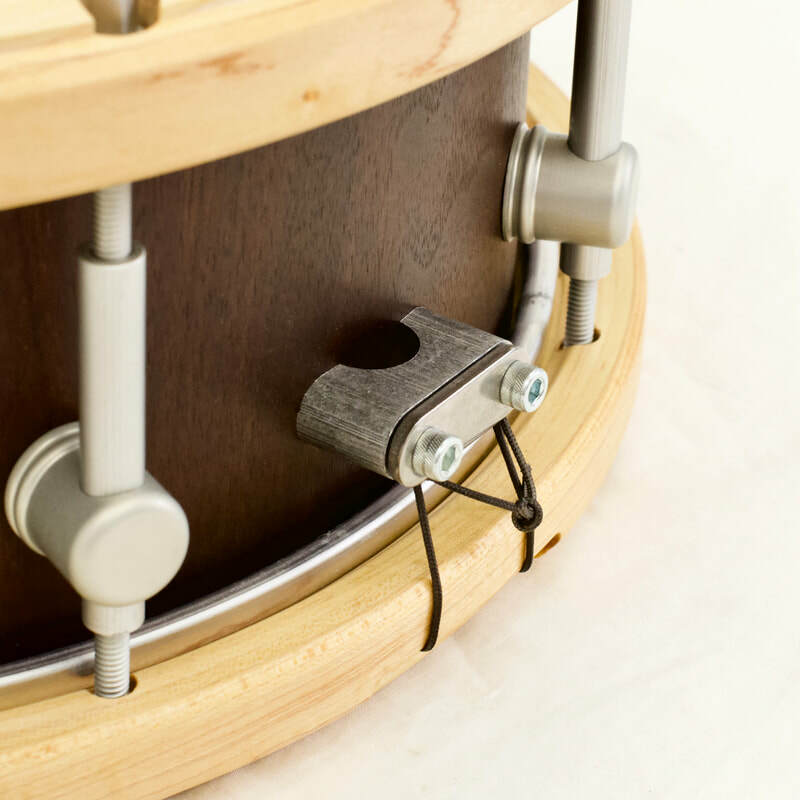 This drumset is super unique in that all of the drums "nest" together and fit into a single case for ultra-convenient transport. 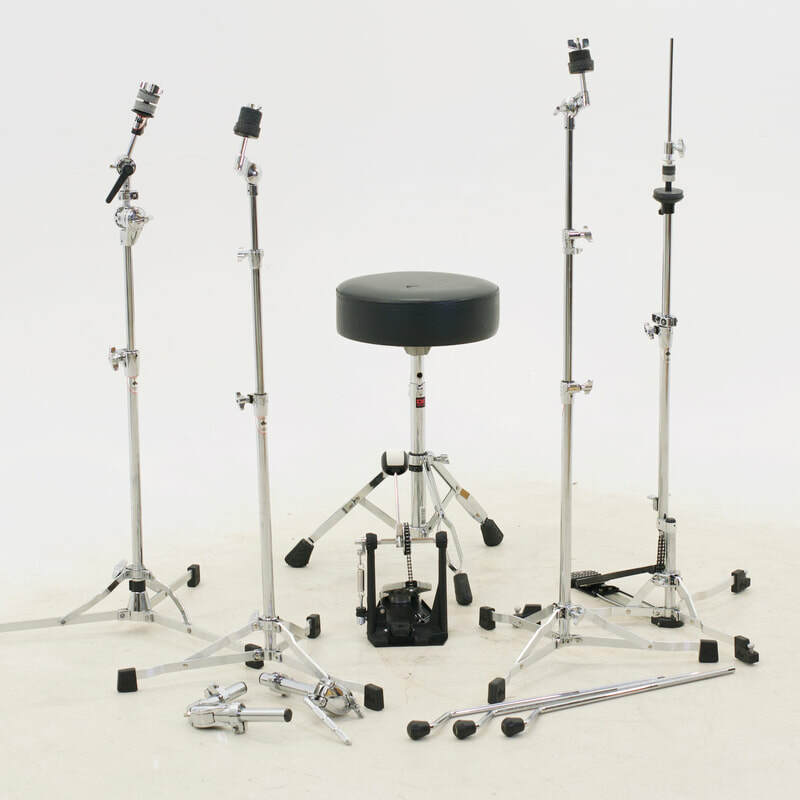 It has been a popular rental for area festivals, camps, and concerts because of its fantastic sound, classic good looks, and efficient portability. 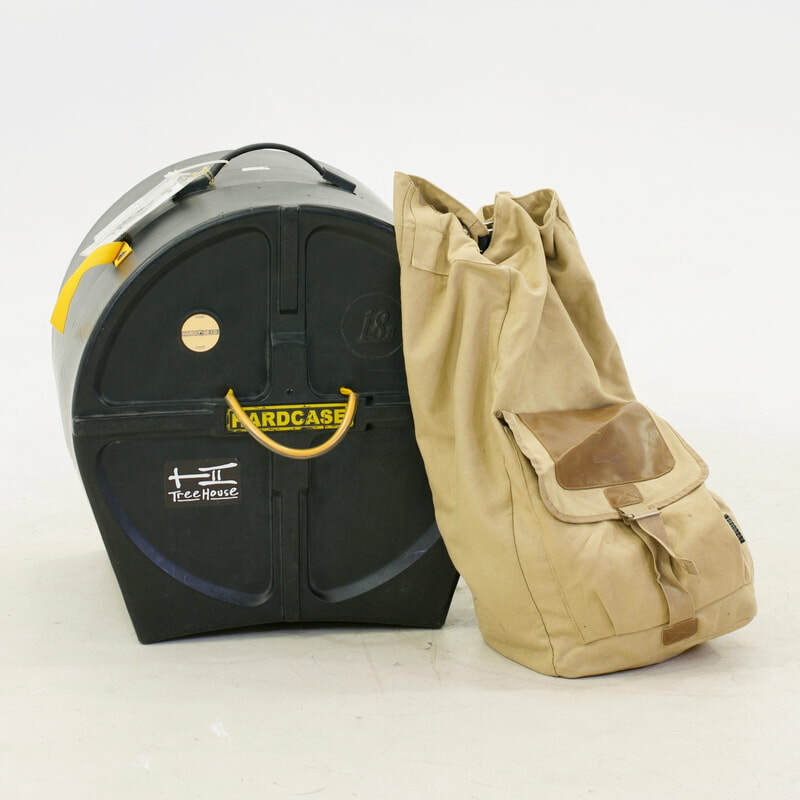 Professional-grade lightweight hardware and carrying cases are included with the rental, but cymbals are not. Rental rates are $200 per day or $350 per week. 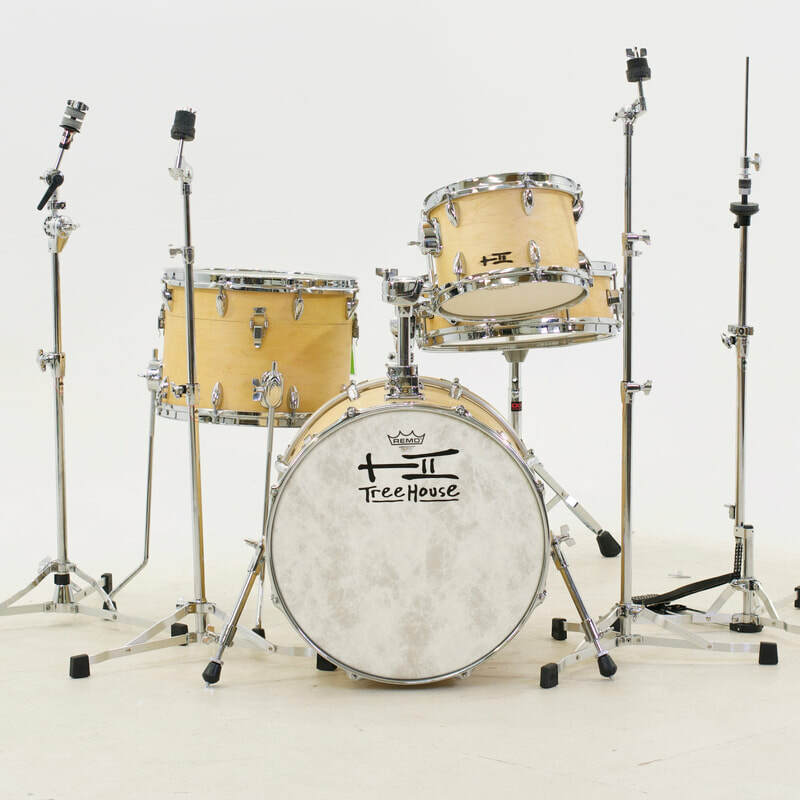 Please contact us by phone, email, or in person if you have any questions or are interested in renting this drumset. We're always happy to help!